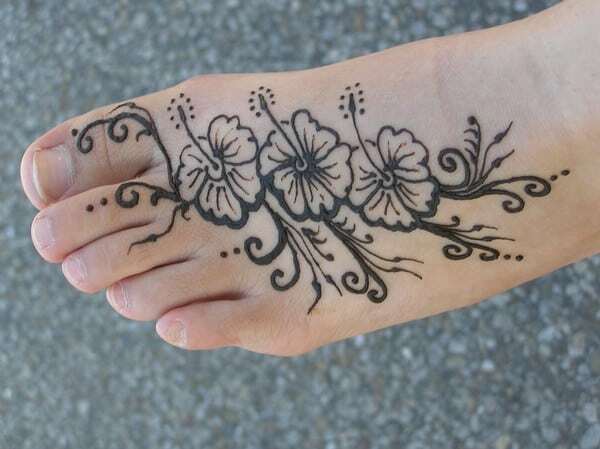 Two main things are used to decorate their hands and feet by women, that is nail designs and mehndi designs. 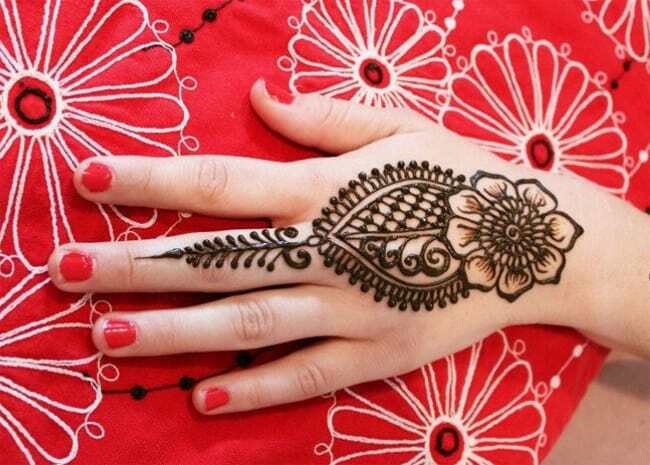 These two things also used by small children and they apply on their hands as their older applied. 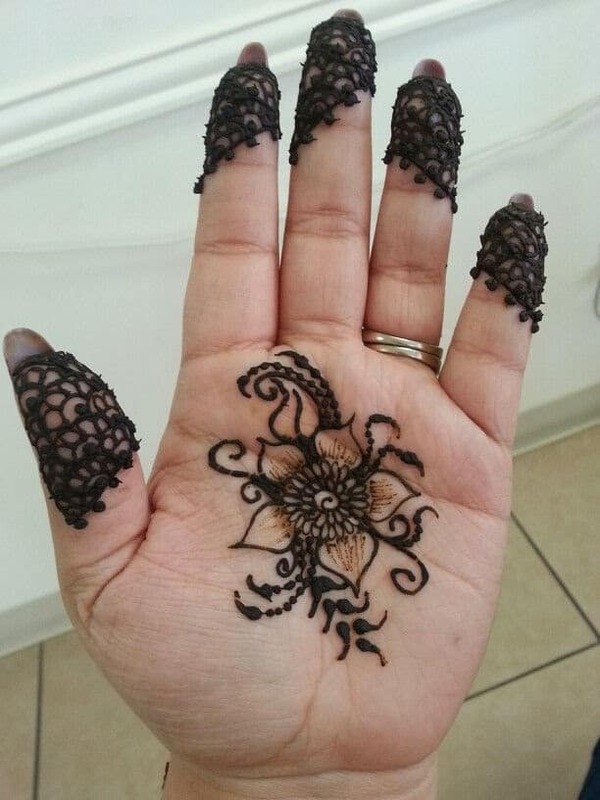 Although, we already talk about mehndi and nail designs in previous articles but this article is different among other due to its beautiful and most popularity. 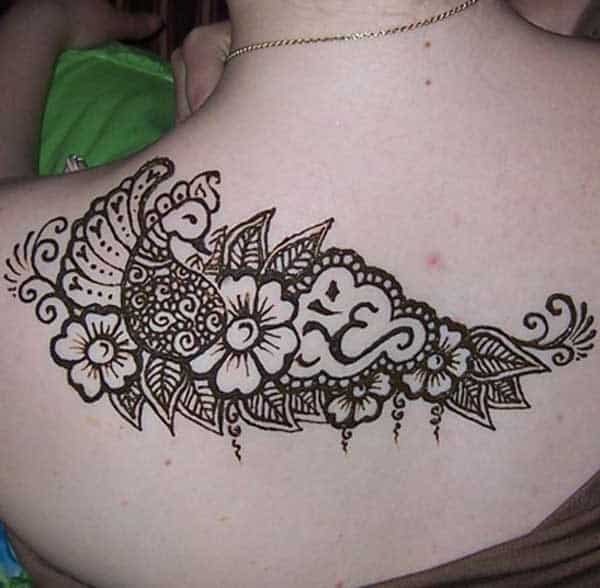 On the happy occasion either is our family or some cultural festival and on religious festival, all the young boys and girls prepared their self and decorates as they can do to attract other people. 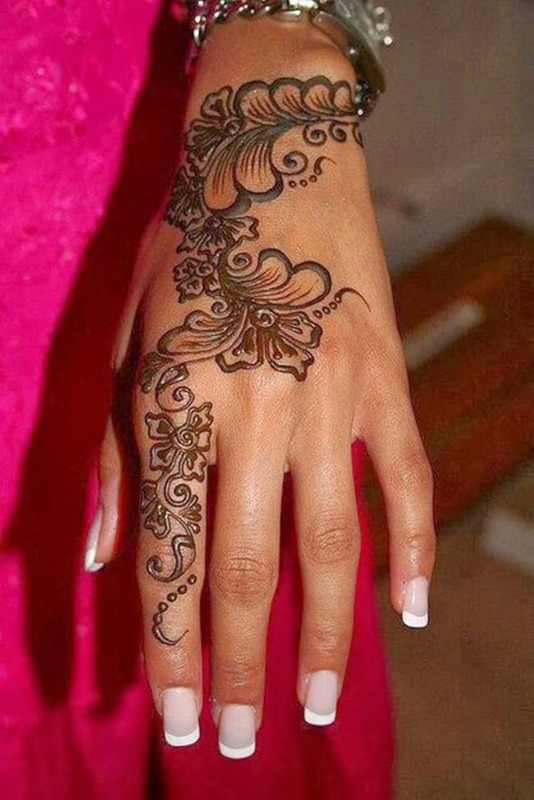 For getting attraction they adopt the unique designs of dress, shoes, and nail as well as mehndi designs. 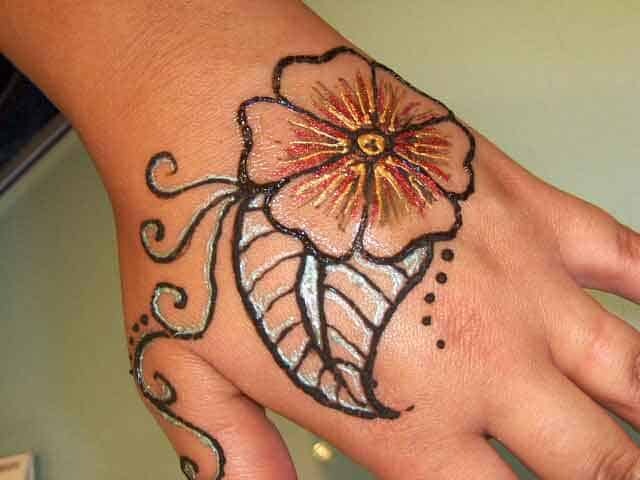 In these mehndi designs henna flower designs are most popular because these designs are too beautiful than other. 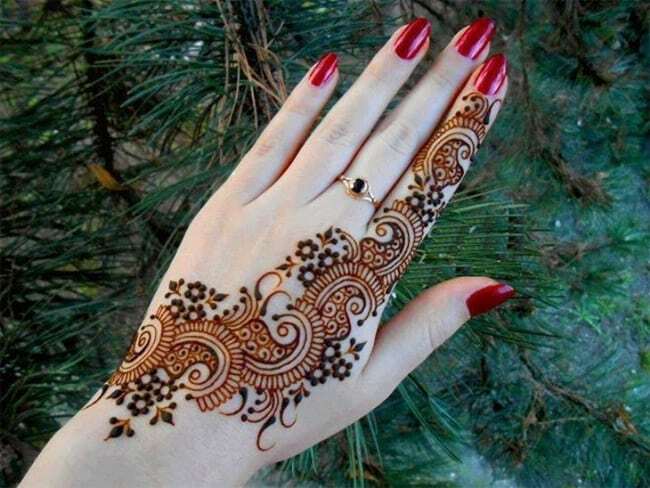 We hope that you are visiting our site and enjoy different kinds of articles which are related with fashion and designs which are newly introduced in the market and in which polka dot nail art are getting most popularity and this article recently update on the site. 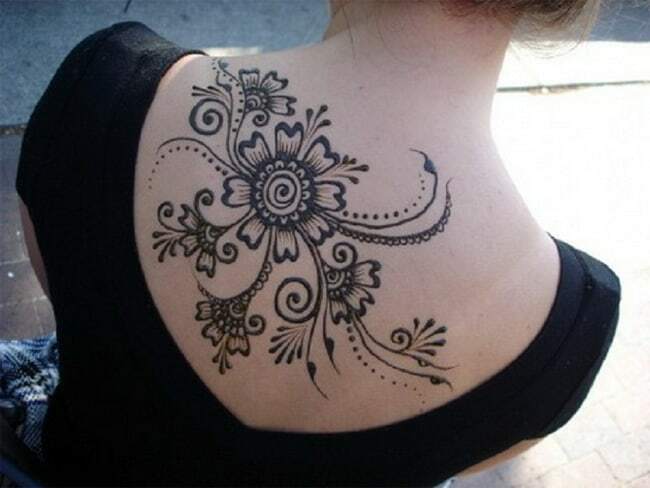 We have another collection of beautiful designs about different kinds of fashion and you can enjoy our collection and liked them. 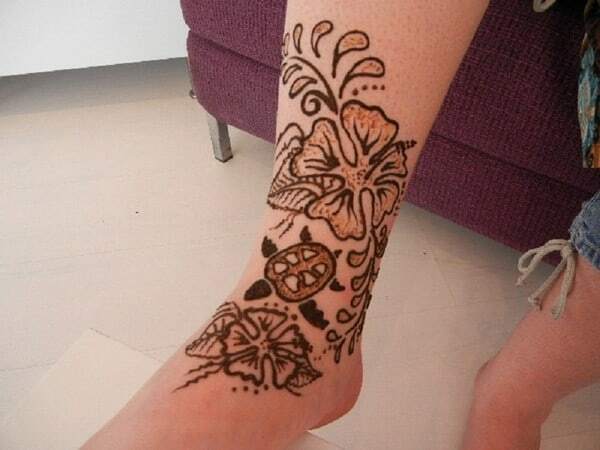 Recently Eid festival passed and on this day you will notice that almost all the girls having henna designs on their hands as well as their foot. 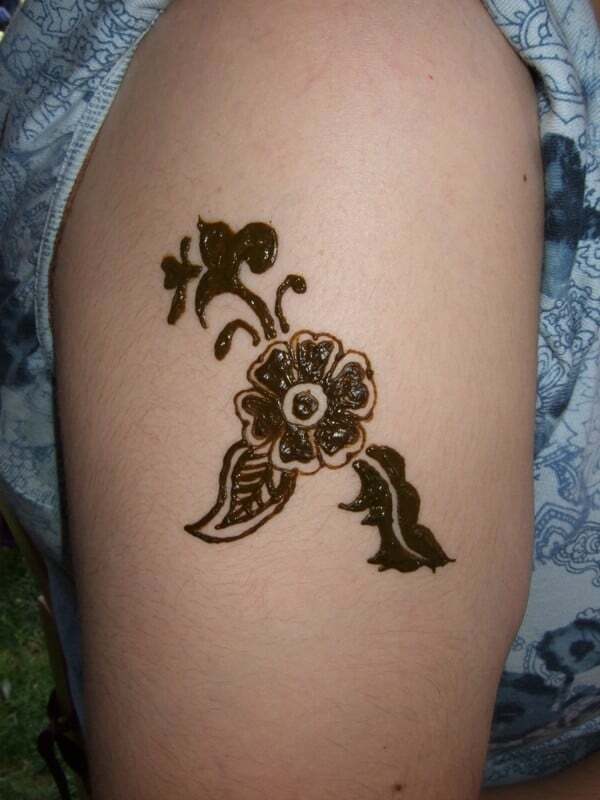 In these designs you must observed the designs which is mostly applied. 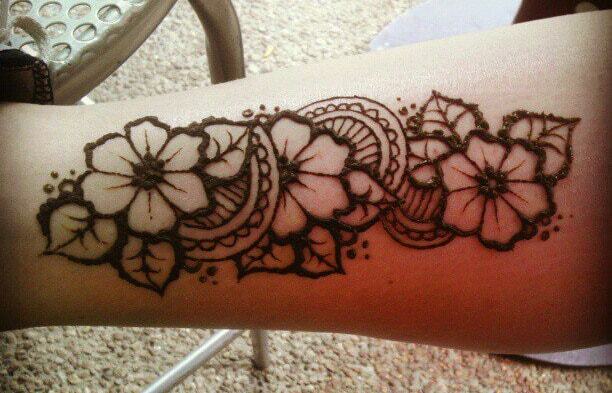 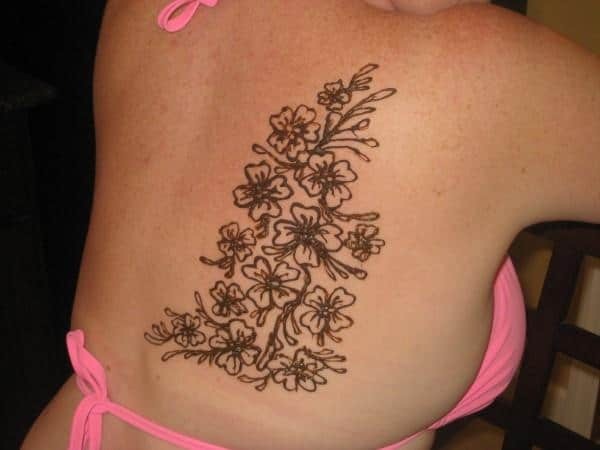 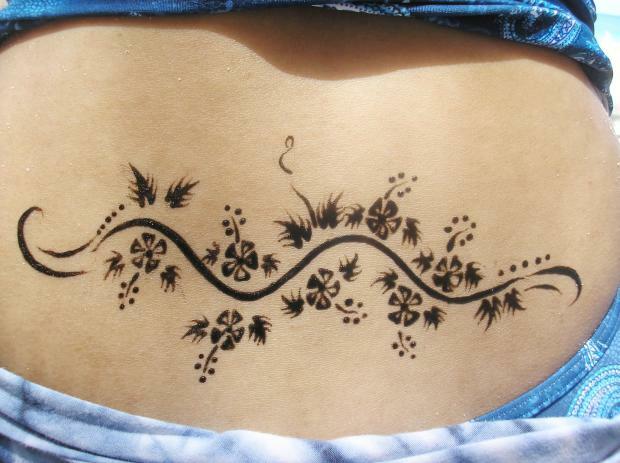 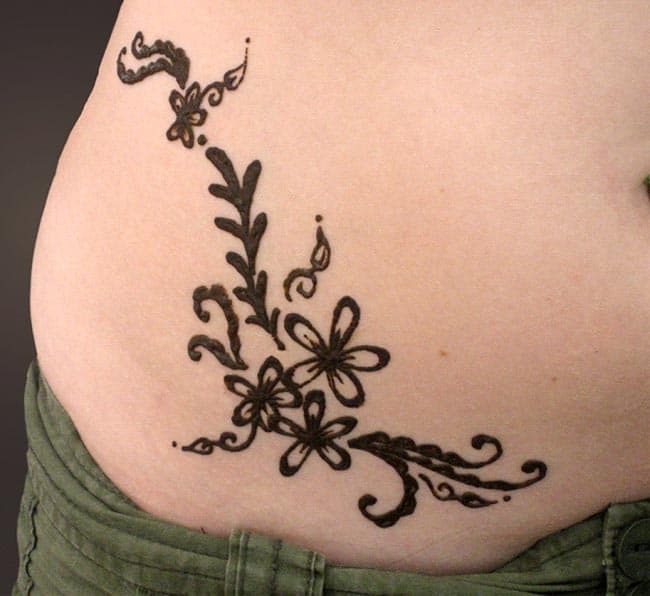 We have great and beautiful collection of henna flower designs which are newly updated and introduced in the market. 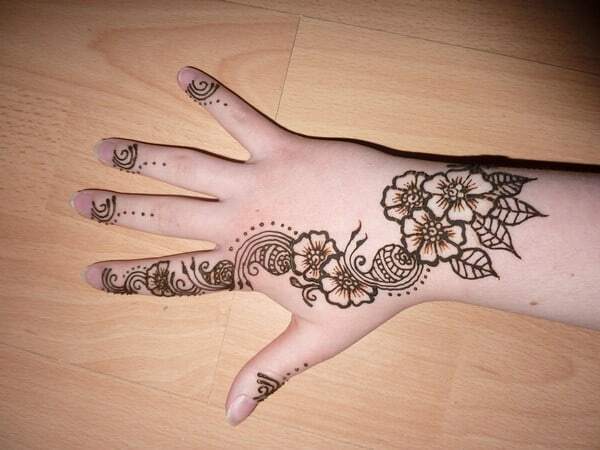 So let’s see our collection and enjoy any kind of happiest occasion with our new designs of henna and other which are given for decoration you and enhance your personality among other.